My names Rachel Gardiner and I am a commercial photographer based in the South West, UK. I photograph a range of genres including fashion, beauty, portraiture and weddings. Photography has always been a love of mine, for as long as I can remember and it still fascinates me to this day that we can freeze beautiful moments, which then leave us with memories that cannot fade. 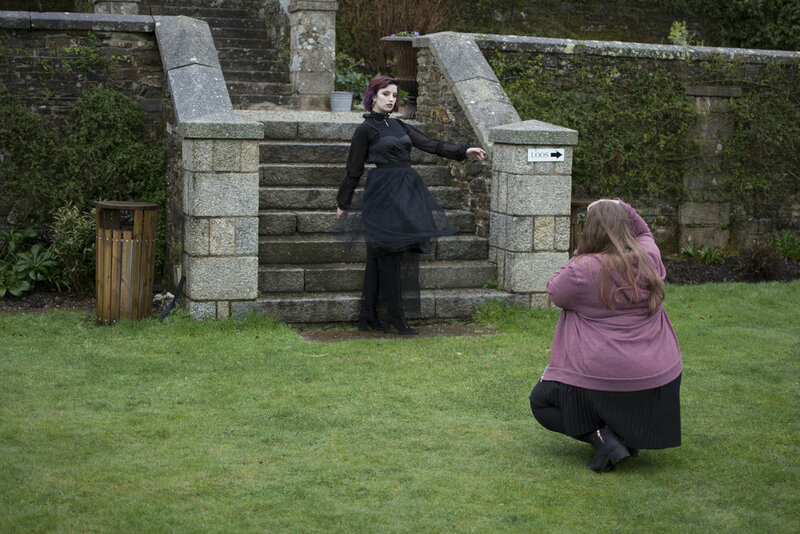 I am currently studying a BA Hons Commercial Photography for Fashion, Advertising and Editorial Degree at Plymouth College of Art. I am available for both studio and location shoots, for pricing please refer to my price pages. My studio space is located in Marldon, between Torquay and Paignton, but my kit is portable and I can drive, so I am not limited to just this area. I also have access to multiple studios and equipment in Plymouth. I am not limited to just photography as I am also available for filming and editing video. If you have a query about any of my services or just have a question do not hesitate to ask.